Set up a bowling alley in your very own garden with this wooden skittles set from Professor Puzzle! 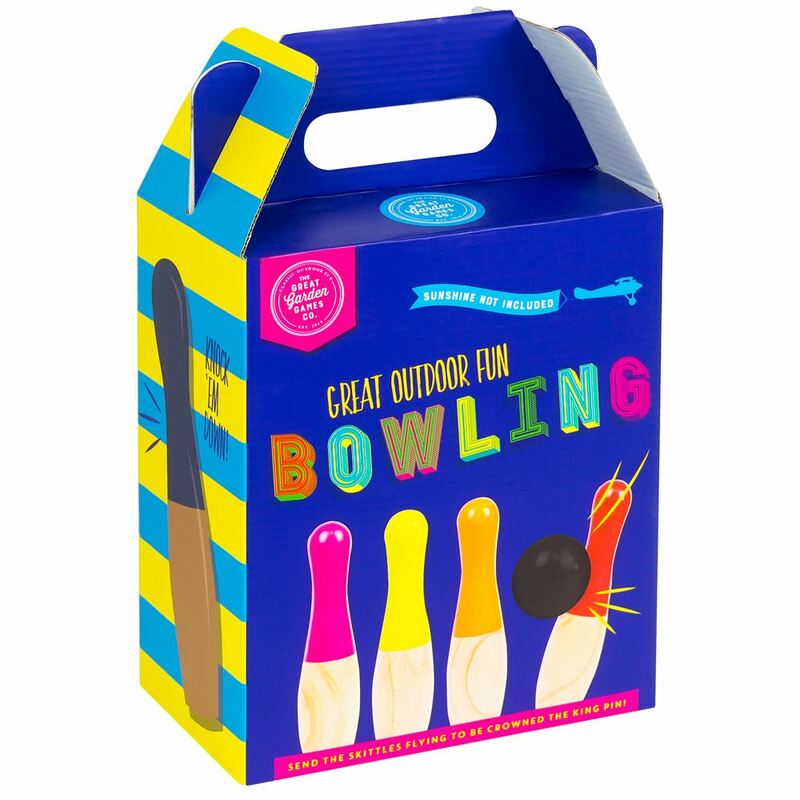 A great addition to any games night, battle it out with friends and family to see who will master the strikes, splits and spares! Includes: 6 wooden skittles, a wooden ball and instruction sheet. Age 3+ years. Distributed in New Zealand by Holdson.